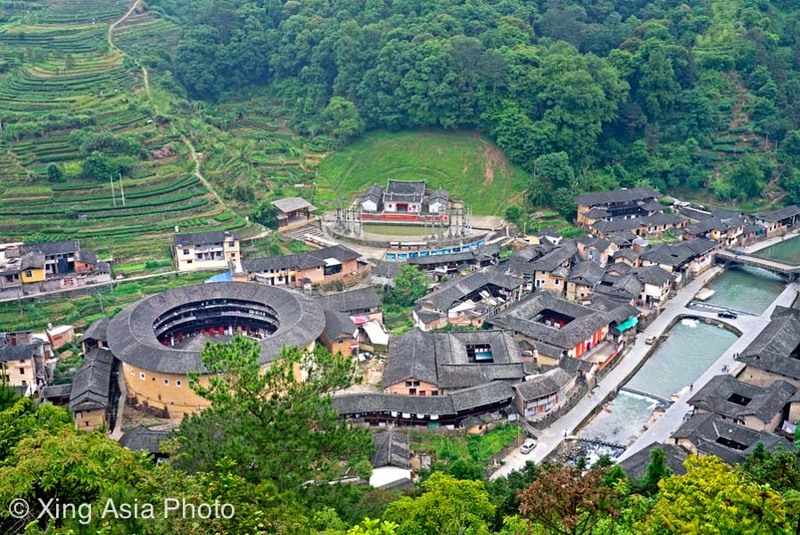 Day 2 (L/D) : Drive to Nanjing county, with stop at Shangban Village at Shuyang Town. Visit a few toulo cluster. Arrive at Yunshuiyao ancient town late noon. Overnight at Yunshuiyao. Day 3 (B/L) : Morning depart to Taxia village, explore the village to visit a few historical buildings. After lunch, return to Xiamen. Check in and overnight at Xiamen. Day 4 (L/D) : After breakfast, take 2.5hour train to Xiapu. After lunch, we will start the 3 full day photoshot at Xiapu coastal line. Overnight at Xiapu. Day 5 (B/L/D) : Early wake up for the spectacular sunrise scene from the sea at Hat Hill. 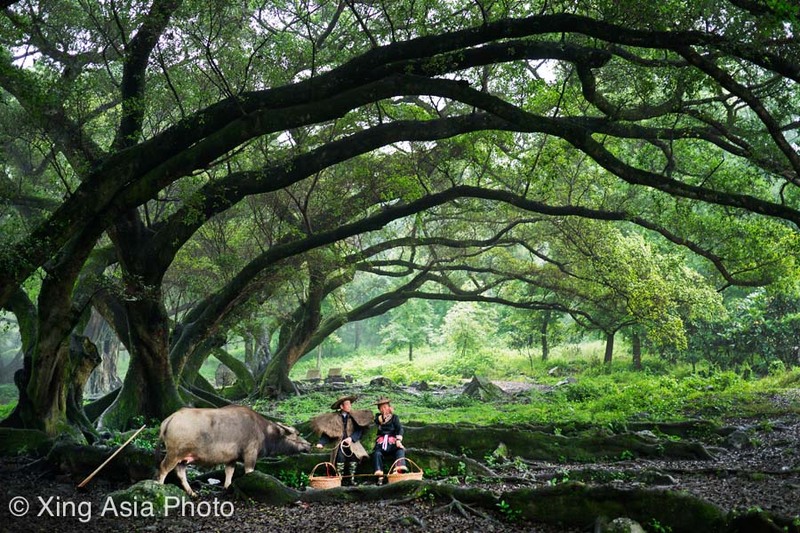 Visit She people, the largest minority ethic group in Fujian province. Late noon drive to Qidu for the sand dune scenery, that can only be seen during low tide. Overnight at Xiapu. 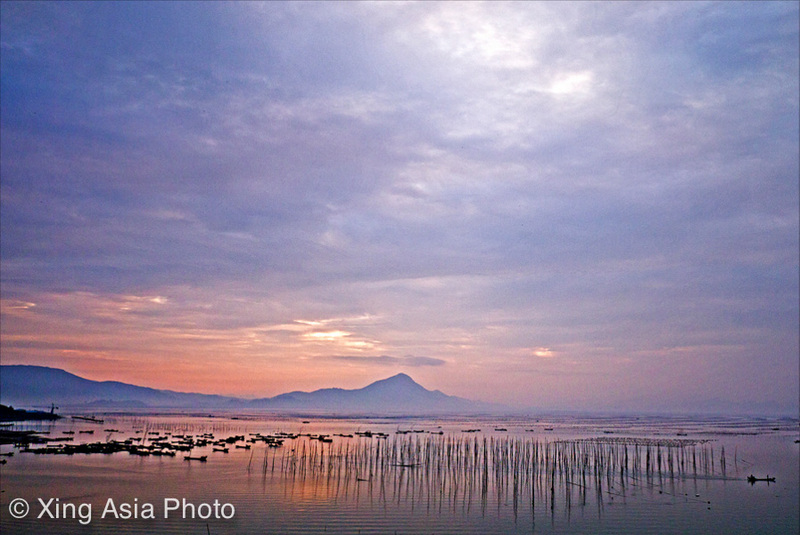 Day 6 (B/L/D) : Sunrise shoot at Huazhu Village, and the fisherman activities of fish scooping in the open sea. Sunset shoot at Shajiang town where there are countless bamboos sticking out of from the beach. Overnight at Xiapu. Day 7 (B/L/D) : Proceed to group of bayan trees at YangJjiaxi. After lunch, take the train back to Xiamen. Check in hotel. After dinner, depart for river cruising on Lujiang, a strait between Xiamen inland and Gulangyu Island. Overnight at Xiamen. Day 8 : After breakfast, depart to Xiamen Airport. 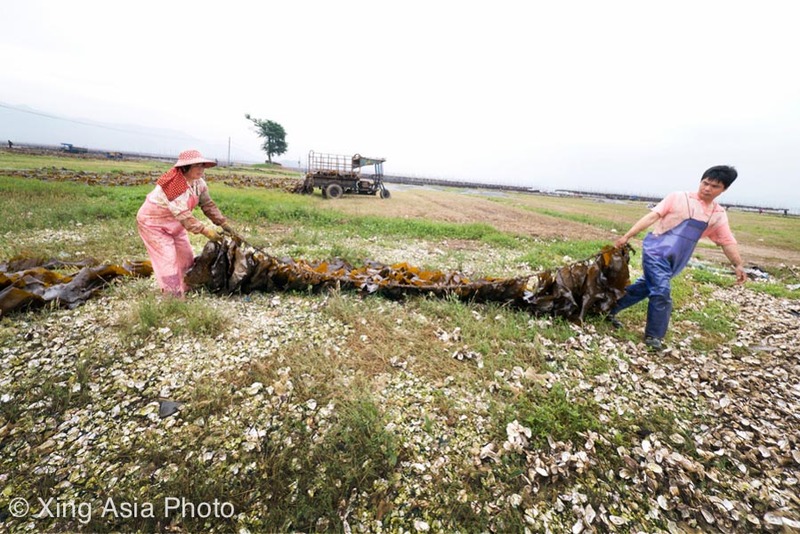 *Itinerary during Xiapu county are subject to change , depend on the weather and timing of high/low tide. – Suggest to carry another spare body, battery, and charger. If your equipment stops working during the trip for whatever reason, it is unlikely to find a repair shop or buy a replacement. 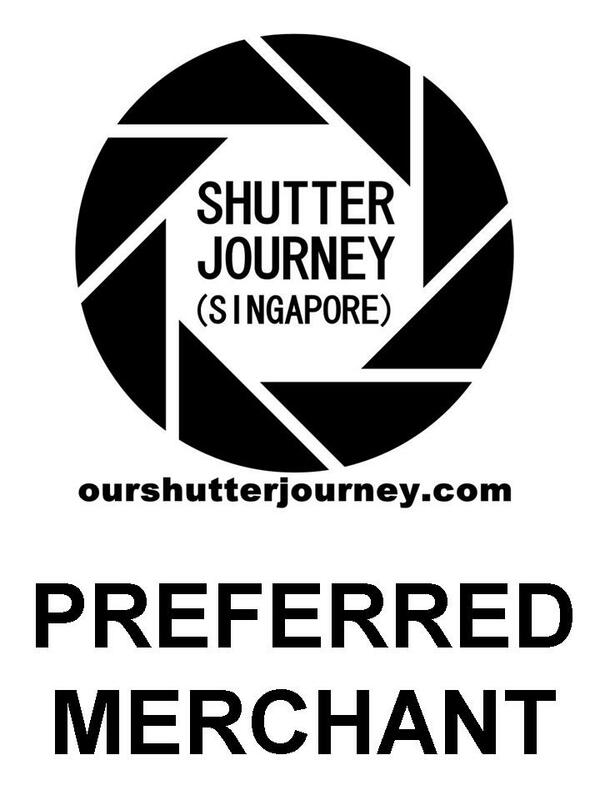 Shutter journey member would get to enjoy FREE Basic single trip travel insurance for the trip. 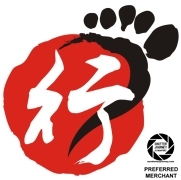 Xing Asia is a fully licensed travel agent by Singapore Tourism Board. We seek to provide exceptional value and authentic experience for like minded people to experience Asia and beyond through the eyes of our lenses. We differentiate ourselves by creating a platform for people to share and express their passion through immersing themselves in the local culture and lifestyles, befriending the locals and giving back to the community. 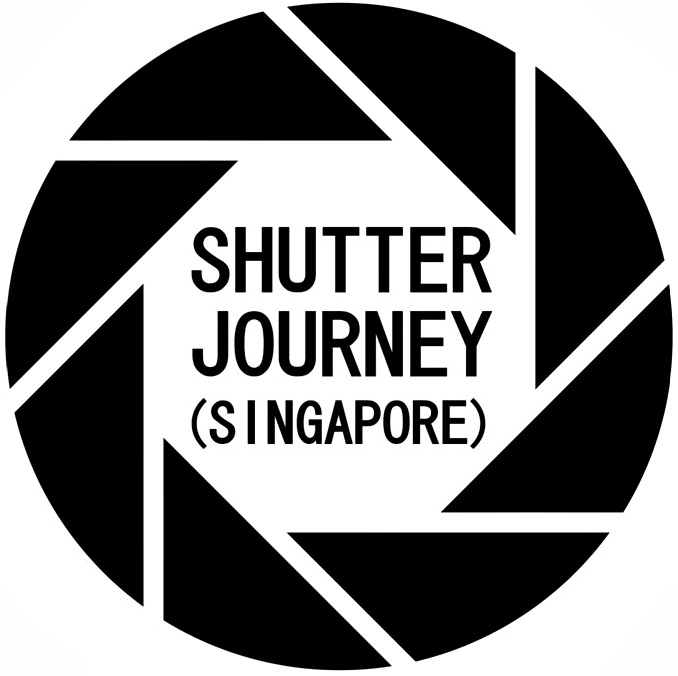 Our mission is to ensure that your photographic travel experience expands your soul, refresh your perspectives and rejuvenate your spirit. Individual Basic single trip travel insurance for the trip. 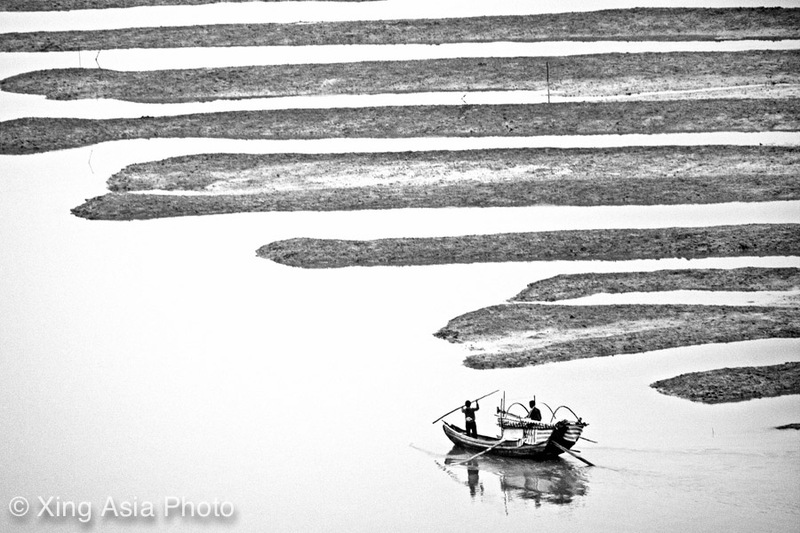 This entry was posted in Photography Tours and tagged Photography Tours, xing-asia.com. Bookmark the permalink.